Description: Never sacrifice style for comfort! Nestled within the private community of Keystone Islands this stunning gated, waterfront home awaits. 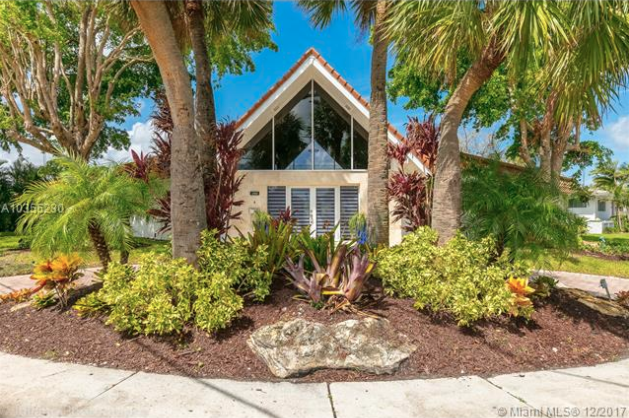 Make a grand entrance to a wide-open space with phenomenal view of the backyard & pool. The openness & brightness of this home pleases the most discerning of tastes. Wood flooring further accentuate the openness as you meander through the 3400+ SQFT of delight. 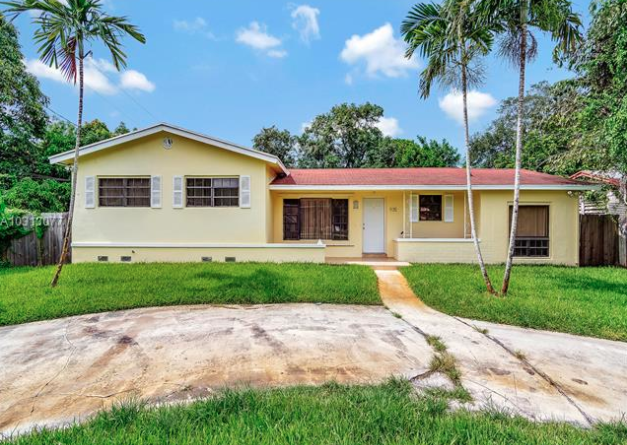 The amenities of the home will impress all senses: Newer Kitchen with wood cabinets and Quartz, LED Lights, Newer Plumbing, Fabulous Bathrooms, Impact Windows, Newer A/C Ducts, and on & on. Bring your boat & park it on your own dock with a 13K boat lift. Be within fifteen minutes of all the action: Aventura, Bal Harbour, The Beaches & Downtown. Paradise awaits, what are you waiting for? Description: Waterfront priced right! Rare to find a $890,000 priced waterfront home with direct ocean access in mins-No bridges to Bay. This home features 87 feet on the water and a 50ft dock. Deep water canal located in the guard gated Island of Keystone Point. Less than 2 miles to the ocean via Bakers-Haulover inlet in Miami. 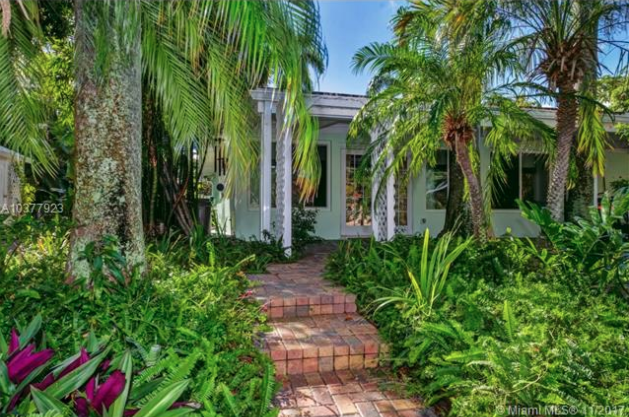 Quiet street, this home features a tropical oasis pool and patio area built in 2003. Spa-jacuzzi with views of the water and pool! New roof in 2006 and some hurricane impact windows throughout. 2 bthrms and 3 bdrms (Note: 3rd bdrm addition with permit in 1995, currently used as a den/office area and measures approx. 12ft by 25ft). Large family/dining room overlooking the water. Huge covered 34 ft long patio along the water’s edge- great for outside dining or morning coffee. Description: 5 Bedrooms 4 bath house newly renovated just completed. New kitchen with all new appliances, new oversized bathrooms, updated plumbing and electrical, large patio for a pool and garden and large fruit trees.Easy to show.